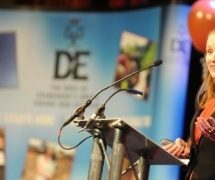 When it comes to sheer determination and the ability to fulfill potential then Everest mountaineer Tori James has reached the greatest heights of success. 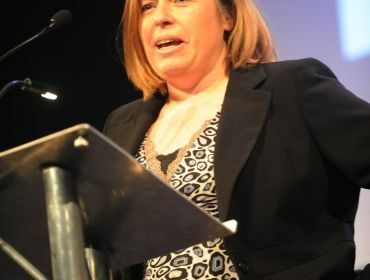 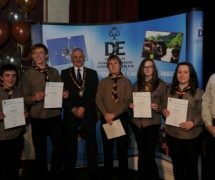 Which is why she made the perfect special guest for this year’s Rhondda Cynon Taf Council Services for Young People Duke of Edinburgh’s Award Ceremony. 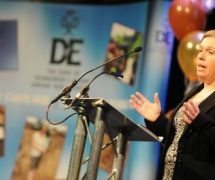 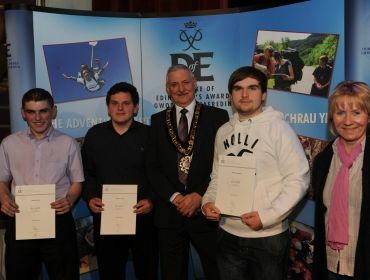 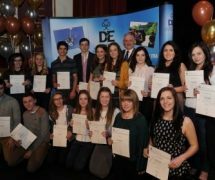 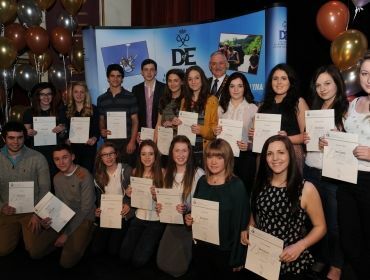 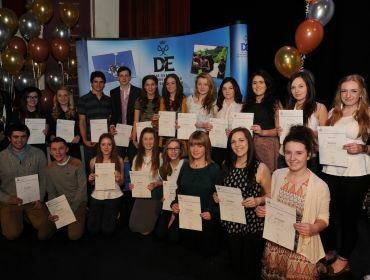 Treorchy’s Park and Dare Theatre, which this year celebrates its centenary, welcomed more than 600 people, including 300 Duke of Edinburgh’s Award achievers for an opportunity to celebrate their success in developing skills for work and life. 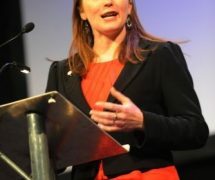 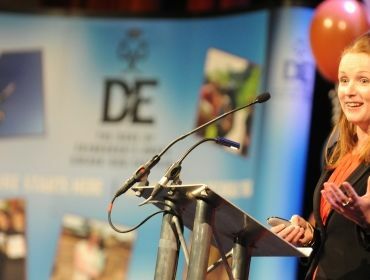 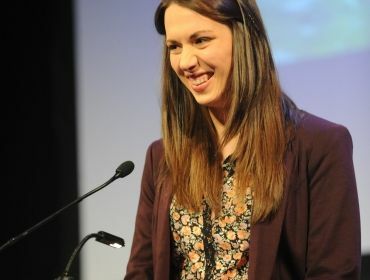 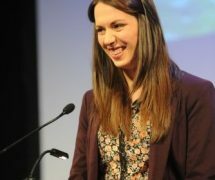 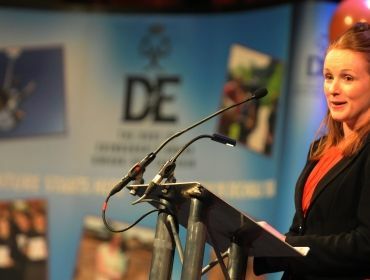 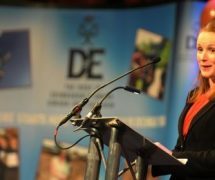 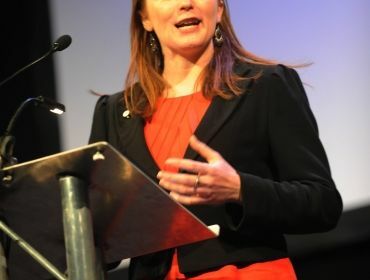 Tori, the first Welsh woman to conquer the world’s highest mountain, is a Duke of Edinburgh Gold Award Holder and gave an inspirational presentation to the packed audience on how to achieve their goals. 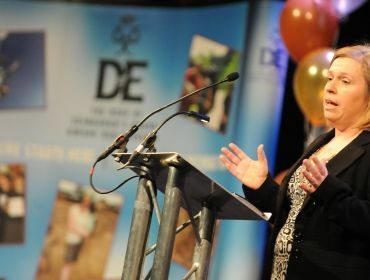 Welcomed by Louise Cook, Head of the Council’s Services For Young People, the Award holders were also filled with enthusiasm after listening to the opening speech by Stephanie Price, the Duke of Edinburgh’s Award Director of Wales who explained more about the importance of the programme in developing young lives. 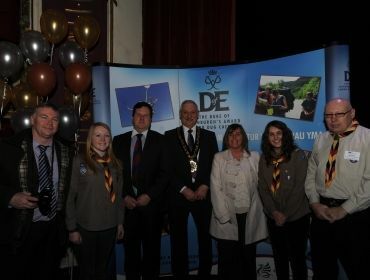 Rhondda Cynon Taf Council’s Cabinet Member for Social Justice and Customer Care Cllr Craig Middle, who is also the County Borough’s Scout Commissioner, presented the Gold Award Holders with their badges. 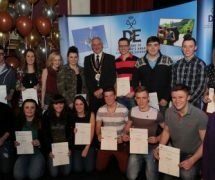 He said, “I am always proud of the young people across Rhondda Cynon Taf and they never fail to amaze me in what they can achieve. 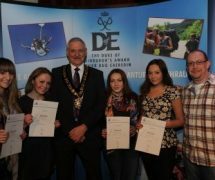 Some of the stories about the expeditions they have undertaken are wonderful. 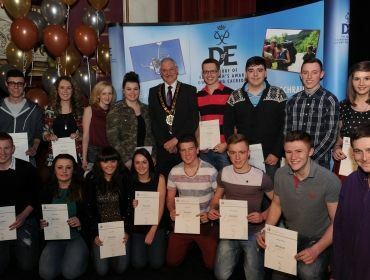 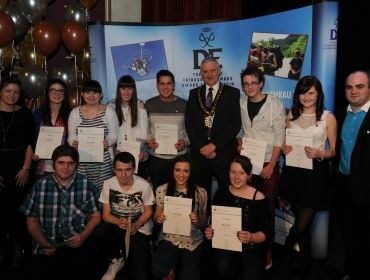 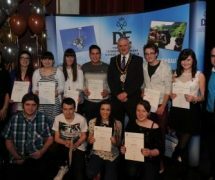 Mayor of Rhondda Cynon Taf Cllr Doug Williams presented the Award certificates to the young people, all aged between 14 and 25, who had completed the various Award levels within their schools, youth groups or community organisations. 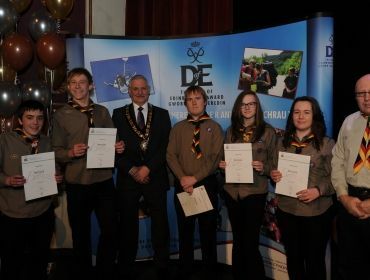 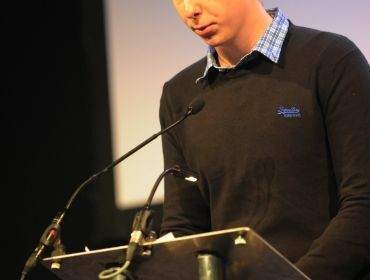 The ceremony saw 302 young people receive either their Bronze, Silver or Gold Level Awards, reflecting the commitment and passion for the success of the programme within the County Borough. 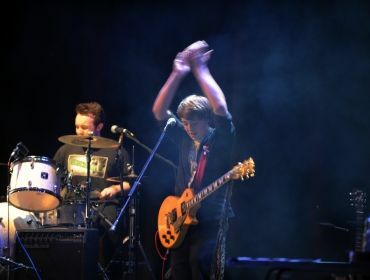 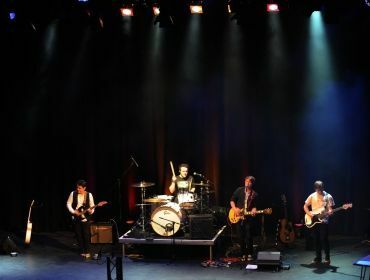 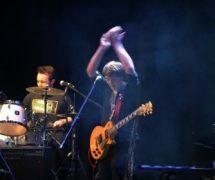 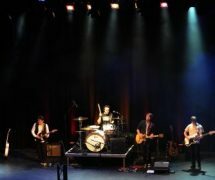 The evening featured a host of entertainment including performance from Wicid Tv’s online Battle of the Bands winners “The Broadcasts” along with solo dance performer Megan Prewett from Llantrisant. 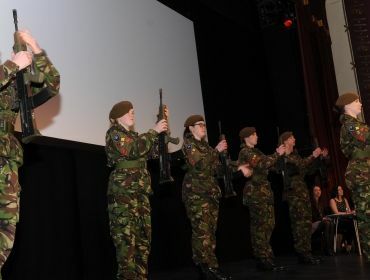 Also award holders from Treorchy Combined Cadet Force demonstrated a Ceremonial Drill. 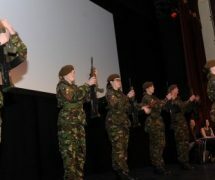 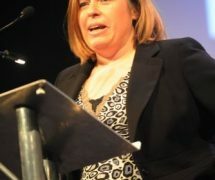 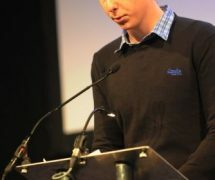 A trio of comperes undertook the role of ensuring a smooth presentation evening. 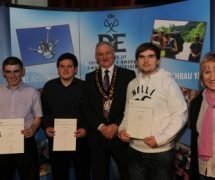 They were Award holders Abi Mitchell from St John Baptist High School, Amy O’Callaghan from Bryncelynnog Comprehensive School and Aaron Fowler from Ysgol Gyfun y Cymer. 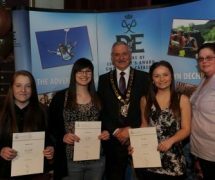 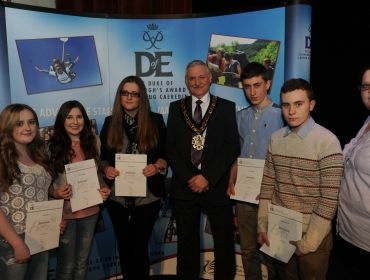 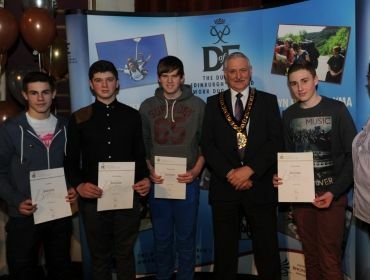 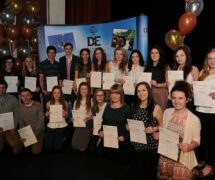 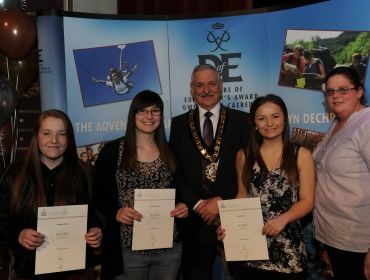 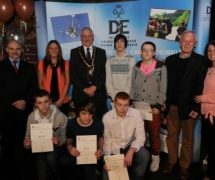 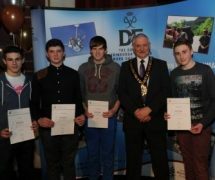 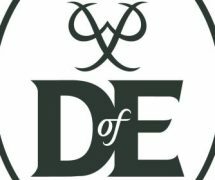 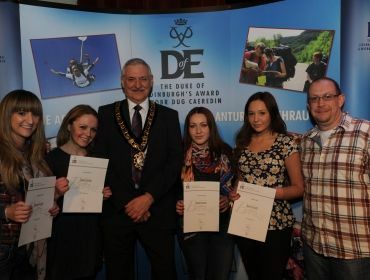 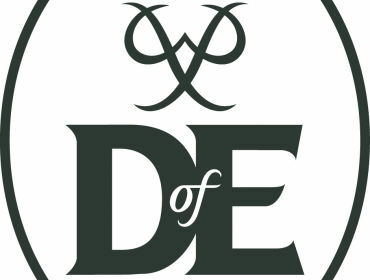 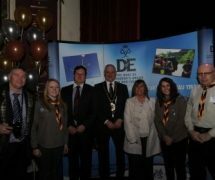 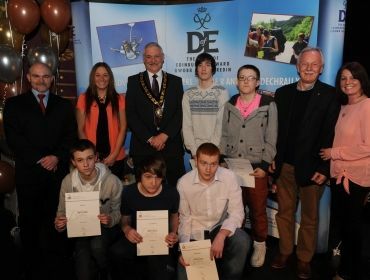 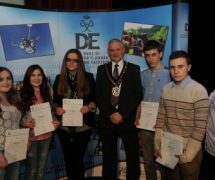 For further information about how to become involved with the DofE in Rhondda Cynon Taf, contact Kerry Rees, DofE Development Officer on 07786523915 or 01443 744107, or check out www.DofE.org.